Social Bookmarking is always a Great Tool for Search engine optimization. 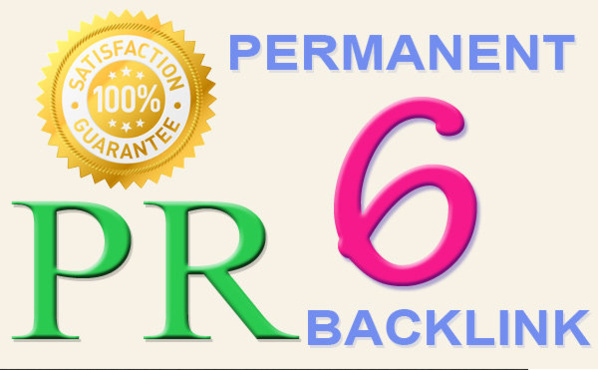 We will not only get high quality backlinks by using this but at the same time it will generate High quality organic traffic to our websites. There are more than 100s Social bookmarking websites where as hardly 50 or above are having Page rank 5 or above. Here in This Gig, I will bookmark your website only in such bookmarking websites which have page rank 6 or above so that you will get most trusted backlinks as per Google eye.